For the perfect Father’s Day gift this 18 June, look no further than tickets to The Supercar Event. 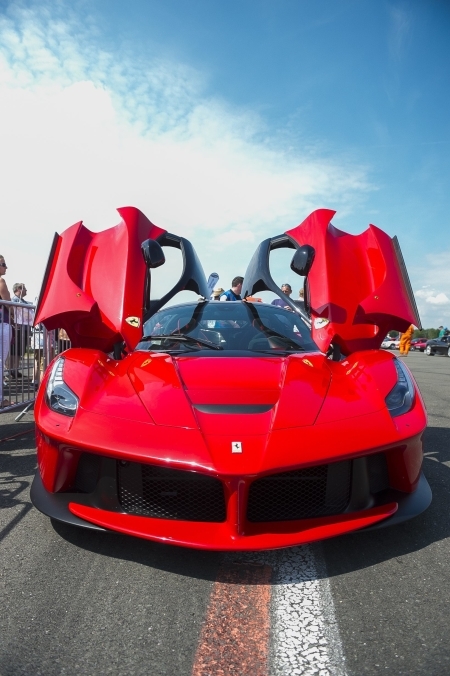 Taking place over the weekend Saturday 24 and Sunday 25 June, at the famous ‘Top Gear’ track at Dunsfold Park, Cranleigh, this is the perfect gift to give your dad the opportunity to live in the fast lane – literally. 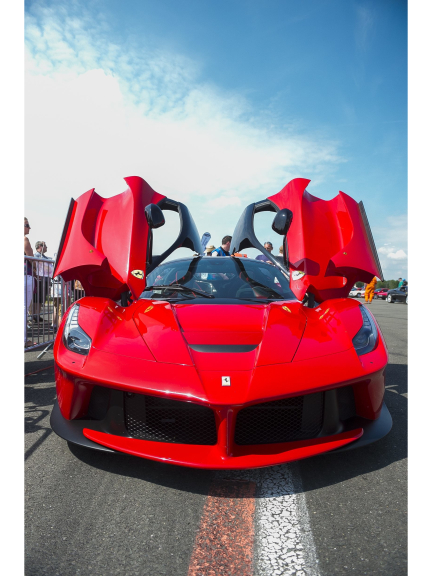 If you want to go the extra mile with your gift, purchase a once-in-a-lifetime passenger ride in one of the 150 stunning supercars. With rides starting at just £30 it’s a gift guaranteed to get your dad beaming without breaking the bank. The family event attracts more than 17,000 visitors and is expected to raise over £100,000 for The Children’s Trust charity. From helicopter and truck rides mini tanks and Diggerland to Caterham Sevens and hovercrafts, there’s entertainment for the whole family – not just dad. There is also the Lexus LFA and a 4x4 course. Younger guests can have their first driving experience with Stay Safe Driving School (age 14 plus), take a fire engine ride or try the Mini Monster Truck Mania! Family ticket (2 adult, 2 children aged 4-16) £30, adult ticket £12, child and concession tickets £8 if pre-booked. To book tickets visit www.thesupercarevent.com.